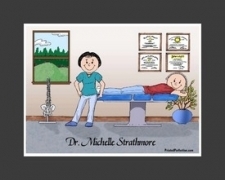 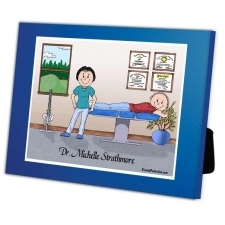 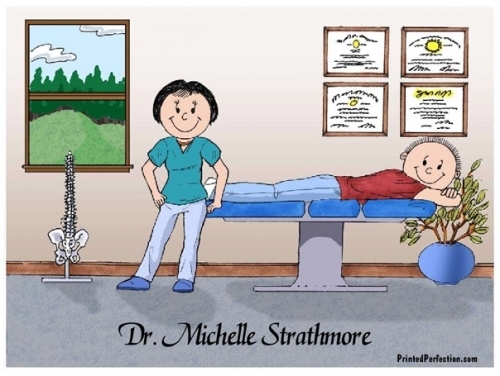 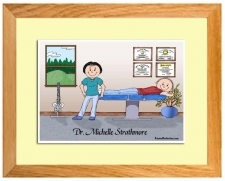 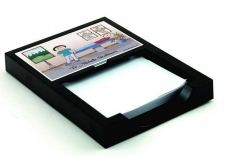 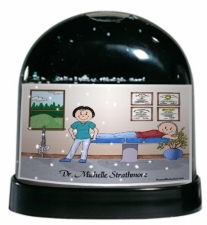 Personalized Friendly Folks caricature gift for the Chiropractor and Sports Medicine. 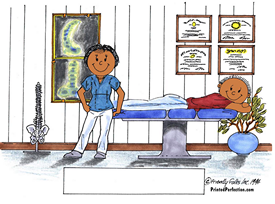 Have you had your adjustment today? 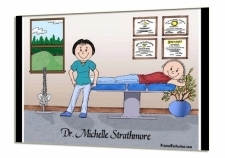 How many times have you laid down on the table and had an expert in the field of sports medicine and chiropractic snap you back into good spinal health? 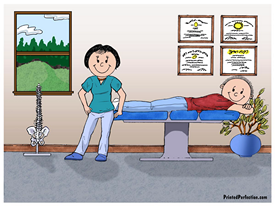 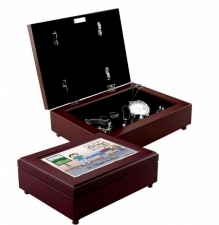 This cartoon scene is a great way to show your appreciation!